CARPFEST 2016 is this Saturday the 23rd at Oak Lake in Lincoln. Click HERE for directions. The club will have signs pointing to a picnic/meeting area starting around 9 AM. Start fishing as early as you would like though. There will be FRIED CARP for lunch at NOON, so feel free to bring a side, dessert, or a drink to share with your new carping friends! It's going to be hot out so bring some sun protection and don't forget your polarized sunglasses! Oak Lake has a great population of small aggressive carp that are perfect for the beginner fly-carper. 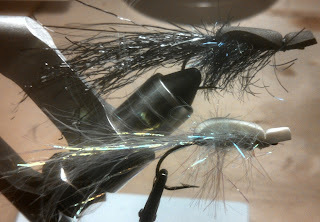 Small woolly buggers, nymphs, and leeches (sizes 14 to 6) are great starter flies at Oak Lake. Check our Member Fly Tab for some step-by-step tutorials of proven carp fly patterns, such as Dostal's Damsel Nymph. 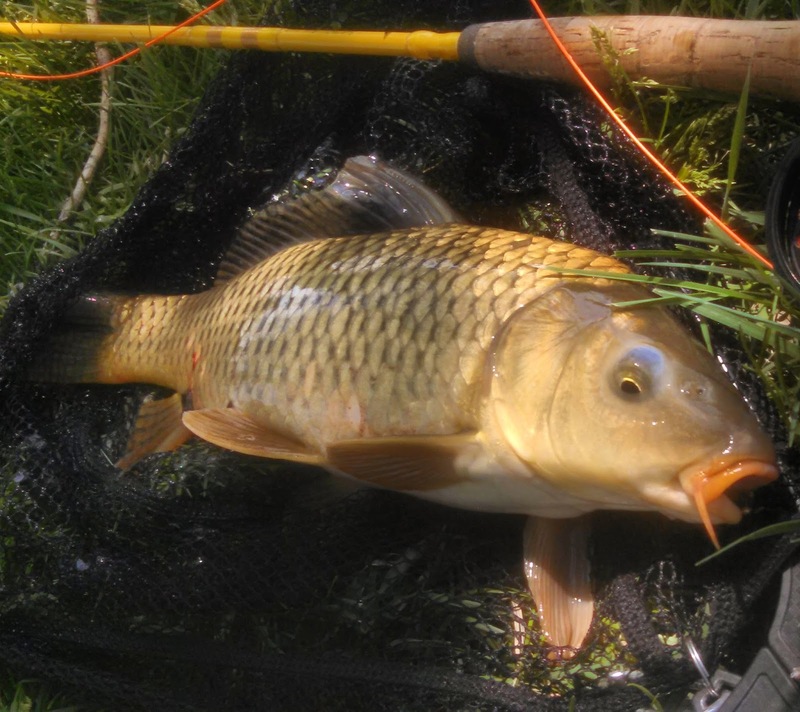 CFF club members with carping experience will be around to help any newcomers, so head to Cornhusker Fly Fishers meeting place if you need help getting started! For the more advanced or ambitious angler, Oak Creek and the Salt Creek are nearby if you want to try your hand and landing a possible 20 pounder! If you need some last minute tips on tying some carp flies, local carp enthusiast Larry Dostal will be at this weeks fly tying session at Cabela's this Thursday (the 21st) from 6 till 8 PM to help you out! And don't forget our Family Fishing Night is this Wednesday at Louisville SRA!! !